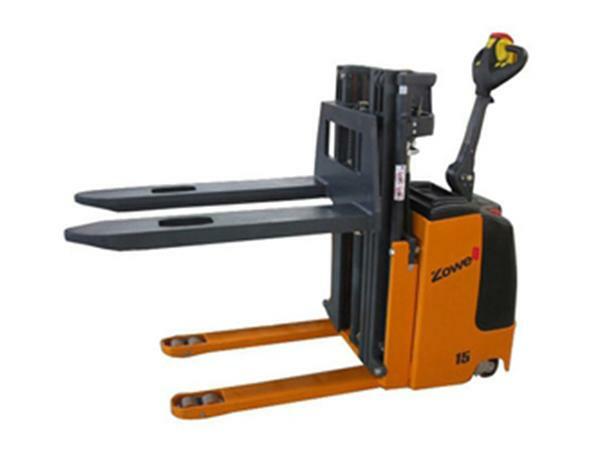 Zowell designed the electrick lift stacker with ultra-low height mast especially for situations in which the lift stacker will be used in confined spaces such as caves and mines. The max height of the whole machine is less than 1800mm. The lifting of the lift stacker can be freely controlled. The lifting height can reach up to 3500mm.